This perfect engagement ring is a Channel Set Halo Ring With Milgrain. 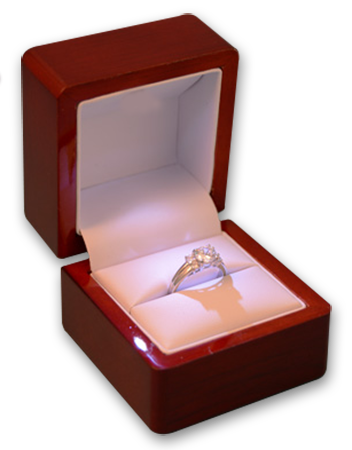 The unique design of the Channel Set Halo Ring With Milgrain could come with a princes cut diamond or a cushion cut diamond. You can view all our Channel Set engagement rings, Halo engagement rings, Round Cut engagement rings.We have a full collection of engagement rings. Create the perfect ring by matching a white gold, yellow gold or platinum engagement ring setting of your choice to any of our thousands of diamonds.